Everyone has to start somewhere! Even the top pros had to begin at the bottom sometimes. It is easy to overlook the sheer amount of hard work and dedication that the top Crossfitters put into their craft. These photographs serve as a reminder that its possible to achieve your goals if you set your mind to it and follow through. 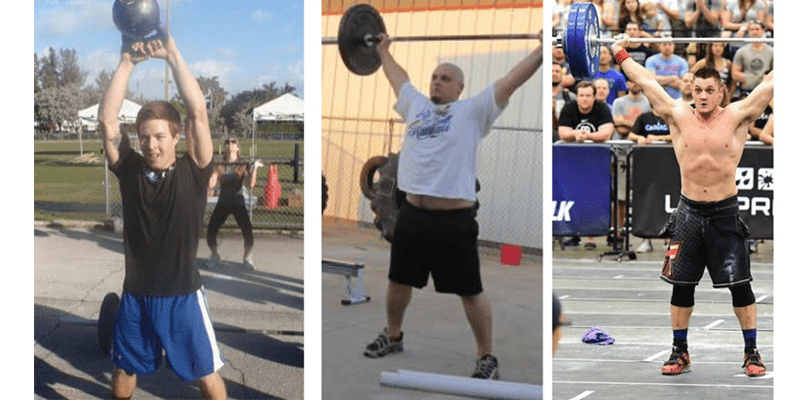 They also show the sheer diversity of the backgrounds of these different CrossFit Games competitors, and how they found their way into the sport of fitness. *Photos owned by CrossFit Inc and the respective athletes.